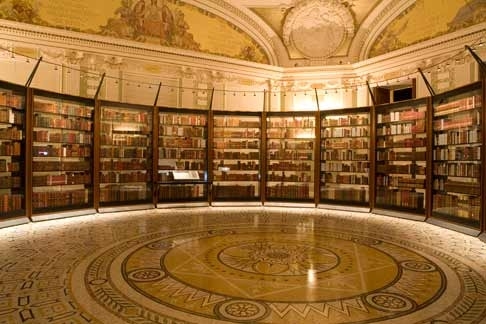 Yesterday, when I blogged about the Library of Congress exhibit, Books That Shaped America, I said that the Jefferson Building of the library might be one of the most ornate buildings I was ever in. The detail in its art and architecture is probably only surpassed by that of the Capitol Building. While I could never live with something that elaborate, I can appreciate its artisitc beauty, and take pride in this national treasure. Below is a YouTube video tour of the Jefferson Building of the library, so you can see for yourself.